Best Places For BBQ In The U.S. 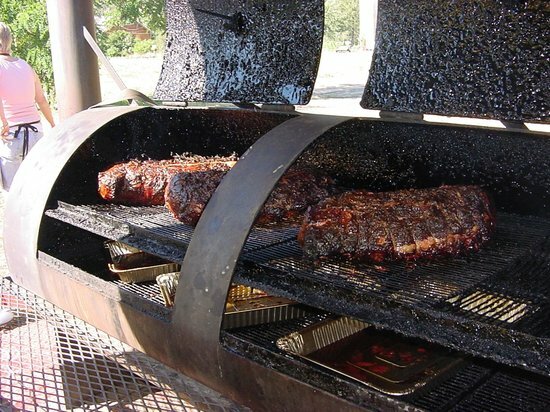 Listing the best BBQ places in the US can be subjective, especially with so many different generations of pitmasters, tastes and styles of BBQ. Know that this list is simply based on the places my significant other has frequented and preferred thus far and loved. Feel free to list yours in the comments if it’s not on this list, so we can go check it out! Black’s in Lockhart, TX is hands down my favorite. 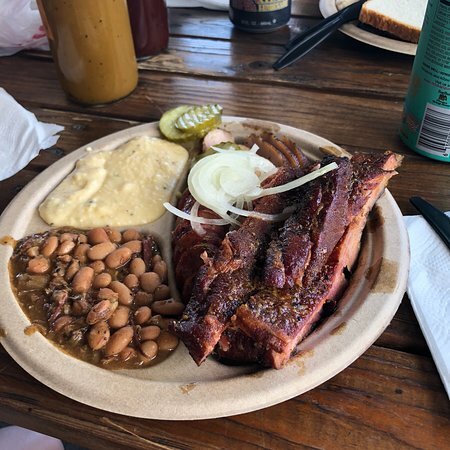 Opie’s in Spicewood, TX is great as well – the ribs there are a amazing! Blacks now in New Braunfels in the old Rudys Spot. Black’s in Lockhart, TX is hands down my favorite. Opie’s in Spicewood, TX has amazing ribs. They’re less known also, so it’s a quieter atmosphere. 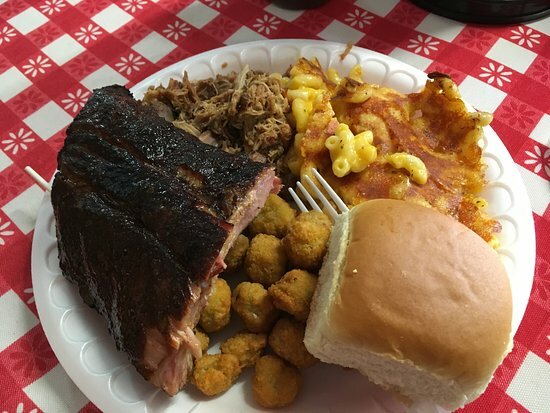 Little Miss BBQ in Phoenix – ridiculous BBQ! We ordered a takeout brisket for Christmas Eve last year. It was warmed up in the oven and enjoyed for days. Nothing listed for the state of Texas or for Kansas City , what a misinformed listing !! I agree! KC is the bomb for BBQ! 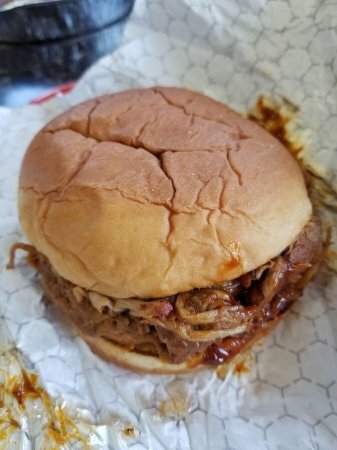 Carl’s Perfect Pig in White Bluff, Tenn small place but over the top BBQ and sides … Also a shout out to The Dogwood BBQ in Vincennes, Indiana for the best all-you-can-eat BBQ buffet spot. Butts on the Creek in Maggie Valley, N.C.
Black Hog in Ijsmsville, MD hands down the best BBQ. 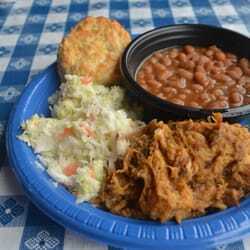 Seriously; ask anyone in North or South Carolina who knows vinegar based BBQ; and they will tell you, “Lexington North Carolina’s Highway 64”. Also, you don’t see it in recipes anymore; “BBQed goat, done in a vinegar-based sauce; over a bed of buried hot coals is the ultimate.” During all-night river fishing. Amazing BBQ up north- Bison Country Waltham, Mass. Cool, will have to check it out! Thanks for sharing! My preference for barbecue is Buck Snort BBQ in Van Alstyne TX. The buffet is reasonably priced and oh, so good! 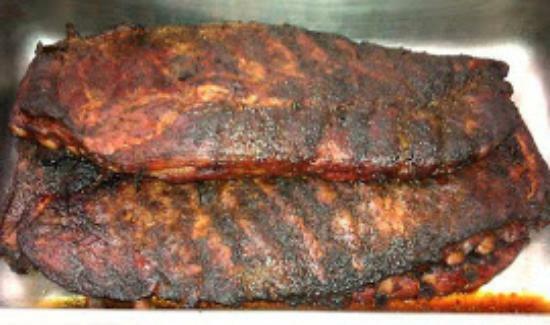 The ribs fall off the bone plus you have a selection of brisquet, pulled pork, sausage, and chicken quarters. Will have to check with my friends next time we are in TX. Thanks for sharing! Next time you’re in the south part of Sacramento, CA, make time to go to JR’s Texas BBQ for the best brisket this side of the South Fork Ranch. The Ribs, Pork, and Chicken are all good, but the mesquite-smoked brisket is the best ever! 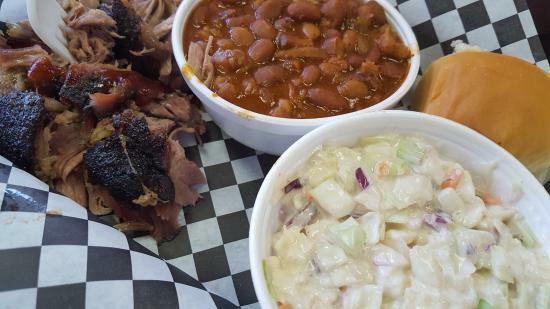 For the best mesquite-smoked BBQ Brisket, go to JR’s Texas BBQ off Hwy 99 in south part of Sacramento, CA. All of JR’s ribs, chicken, and pork items are the best you’ll find this side of the South Fork Ranch, but the brisket is special. My first visit a week ago and it was fabulous! In all of 66 years, 42 as a restaurant general manager I have never had better. Wow! Whiskey Park in Naples Fla. excellent!!!! 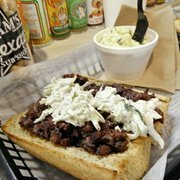 Try Southern Soul on St Simons island near Brunswick Ga. smoked prime rib special on Fridays vvmelt in your mouth. ZZQ in Richmond, VA had the best BBQ I have ever eaten. Their ribs and brisket are also supreme. I believe that you forgot K.C.!! 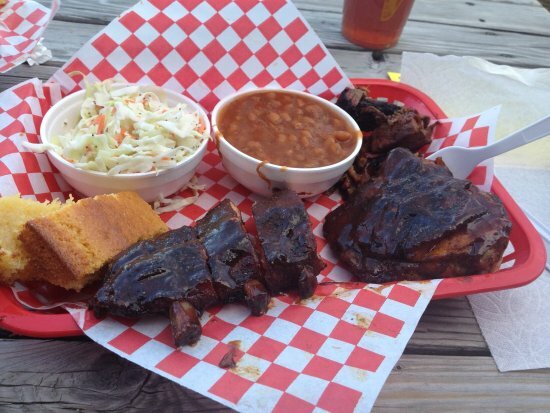 Sneads, Jack Stack, LC’s etc…..
I’ve eaten BBQ all over the country. 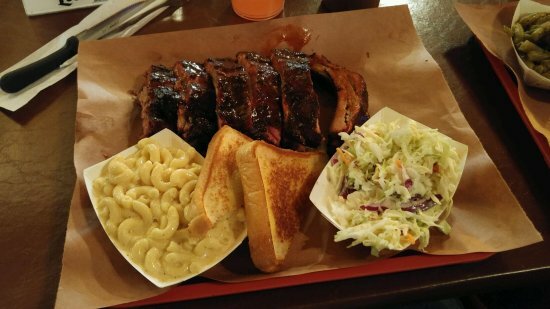 Lots of great places, lots of great BBQ. Only a few weren’t worth the $$. My favorite of all, Cooper’s in Llano, TX. They let you pick the meat you want, right out of the pit, and how much of it, too.